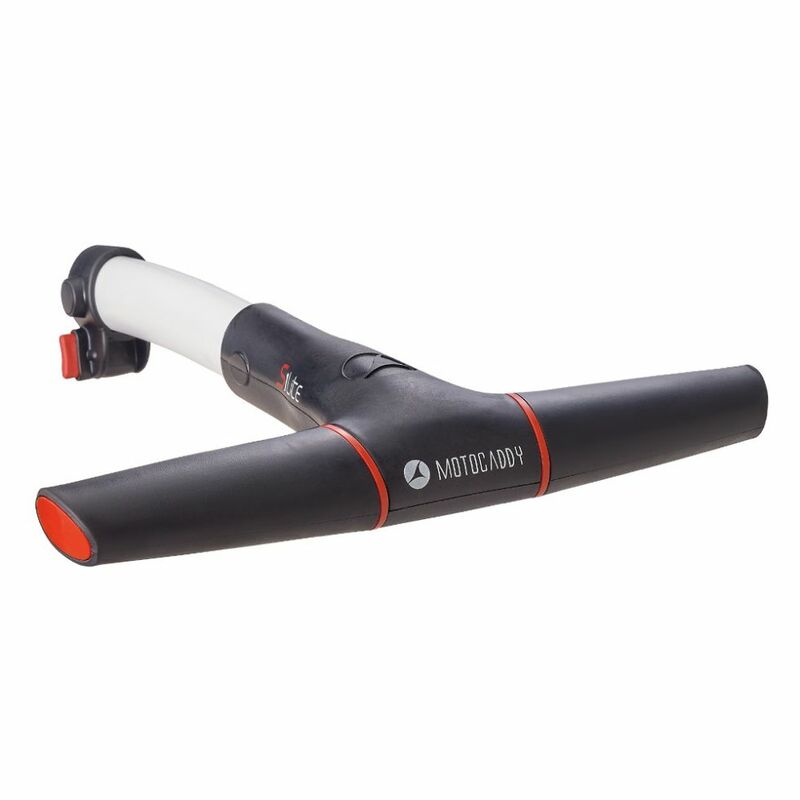 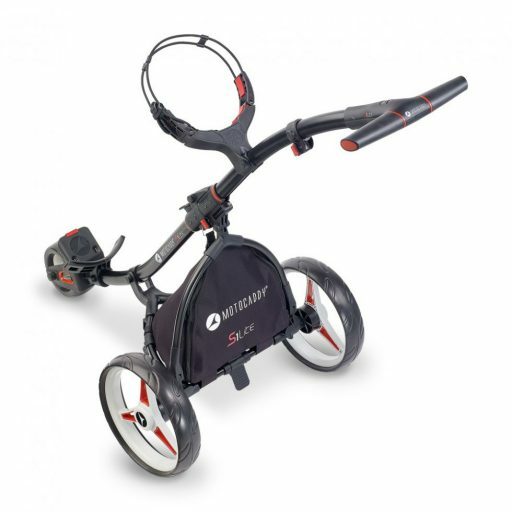 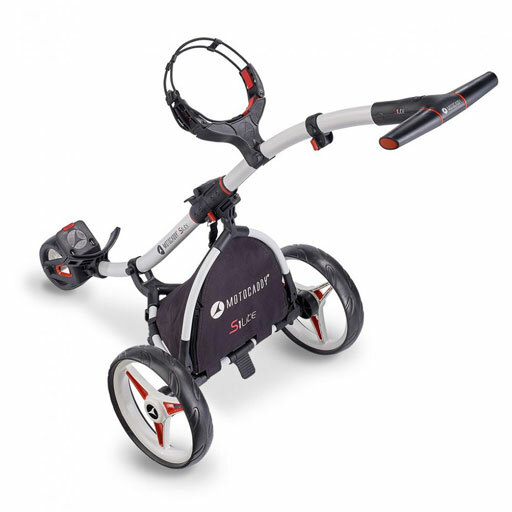 The Motocaddy S1 Lite is based on a Motocaddy S1 Digital with the motor and battery removed. 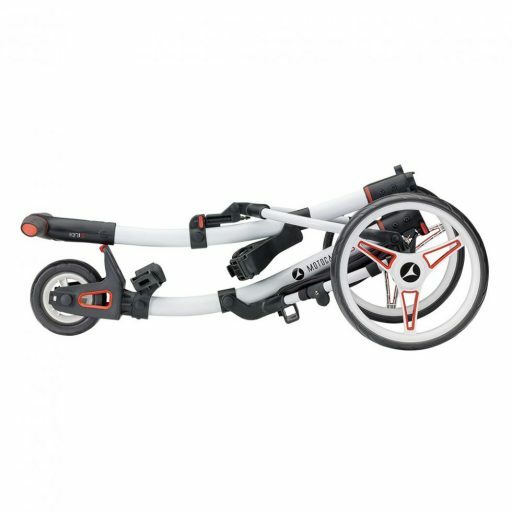 It features a new style S-Series locking system and quick release wheels, plus there’s a convenient insulated bag that sits between the rear wheels for storing drinks and snacks etc. The S1 Lite freewheels both forwards and backwards allowing it to be pushed or pulled – sometimes it is easier to pull up hills. 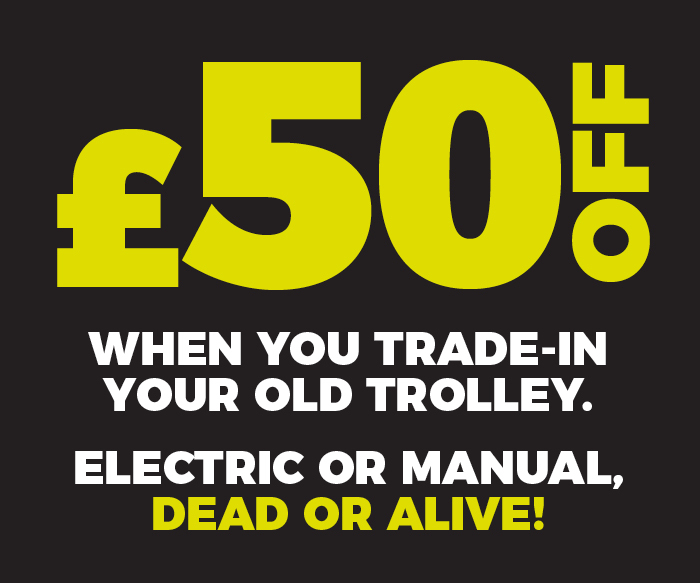 As a new feature, the trolley now has a footbrake to make it even easier to use.